Recently Windows Phone Central went on record that AT&T’s plans for the Lumia 920 (and presumably other Windows Phones) was to have an in-store sale date of Sunday, November 4th. We now have had another confirmation via a well placed source in AT&T that this is information is accurate. We also previously mentioned that on October 21st AT&T is planning to finally announce the above release date and the pricing of the Lumia 920. That info is also still precise. Presumably a pre-order date will follow on that Friday the 26th, giving just over one week time before the phone can be bought in stores. 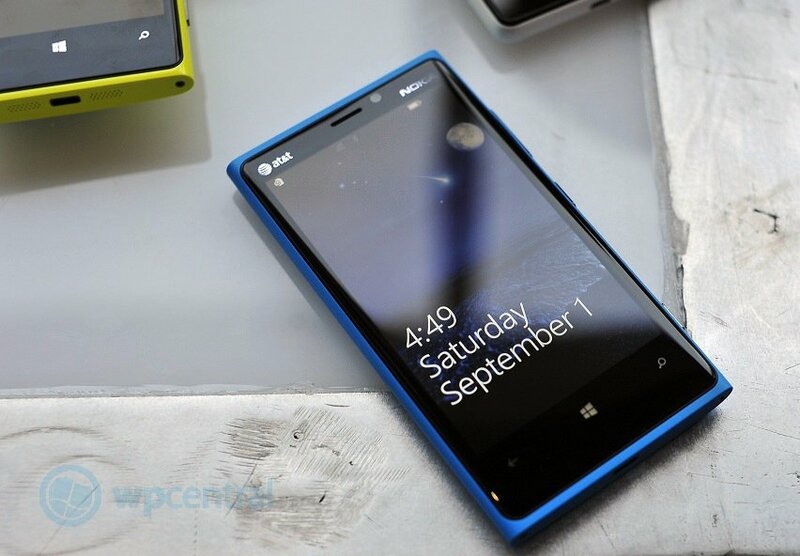 Much like the Lumia 900 release, we assume that if you pre-order, you will get the phone on Friday, November 2nd before residential deliveries stop for the weekend. Since we ran our story, Microsoft had sent out invitations to the media for its official Windows Phone 8 launch. That will occur on Monday, October 29th in San Francisco and it is expected Microsoft will finally show all of the OS, announce new features and display all of the new hardware that it will be running on. From our view, all of that makes sense for a build-up campaign for launching Windows Phone 8 and the Lumia 920. Unfortunately we do not have word on pricing as of yet.